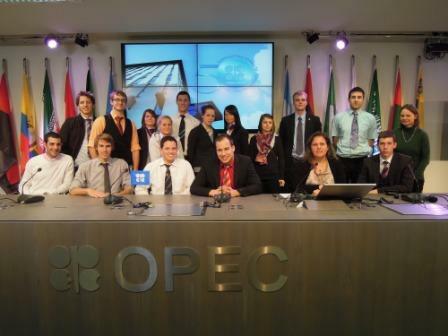 Tuesday, 6th March we made an excursion to the OPEC. OPEC stands for “Organisation for the Petroleum Exporting Countries”. 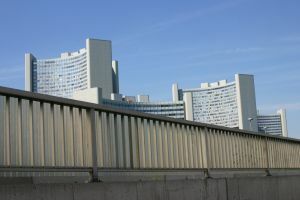 It is the oldest surviving intergovernmental organization consisting entirely of developing countries. Currently, twelve oil exporting countries are working together to coordinate their petroleum policies. They want to keep the world-wide oil market price steady.